Curt Leviant’s latest novel incorporates great moments of madcap comedy as well as pays homage to the world’s best postmodernist novelists. 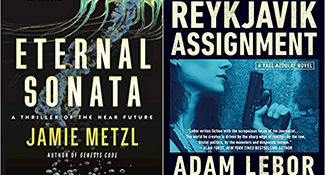 Reviews of the latest from writers Adam LeBor and Jamie Metzl. 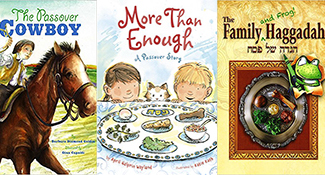 New titles for the youngest seder celebrants will add a touch of whimsy to your holiday library. 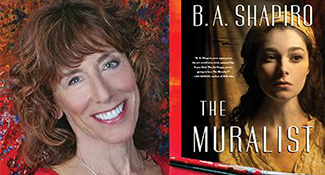 Shapiro has overlaid her story with the slightly implausible tale of the fictional Alizée Benoit, a promising French-born Jewish artist who mysteriously disappears. 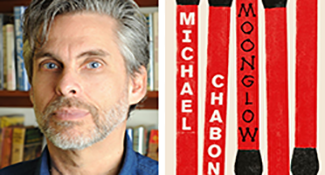 “I have stuck to facts except when facts refused to conform with memory, narrative purpose or the truth as I prefer to understand it,” Chabon says. 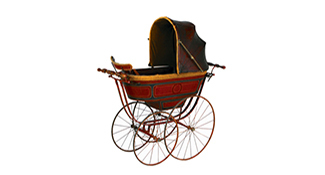 Don’t just buy books for your kids. 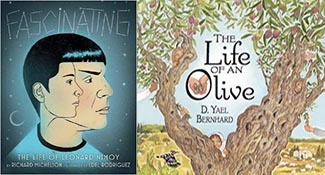 Read with them about Leonard Nimoy, a 2,000-year old olive tree and Hanukkah in 1971. 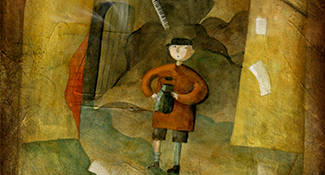 Written from a child’s simple, direct point of view, Jim Shepard's "The Book of Aron" has won several awards, the most recent being Hadassah Magazine’s annual literary award. 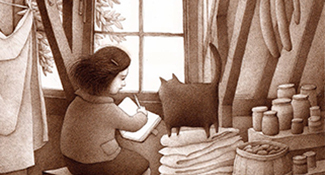 An exciting array of new Jewish titles geared to children ages 2 and up is available this holiday season.